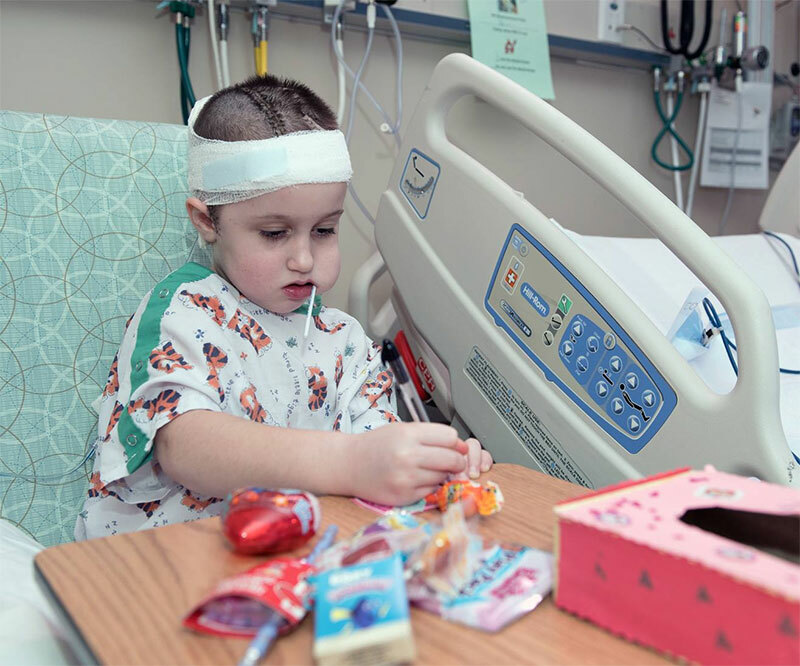 New faces, and a few familiar faces, graced Akron Children’s Hospital’s top “In the Moment” photos in February. We invite you to take a glance at those you may have missed, or a second peek at those you’ve already enjoyed. 1. 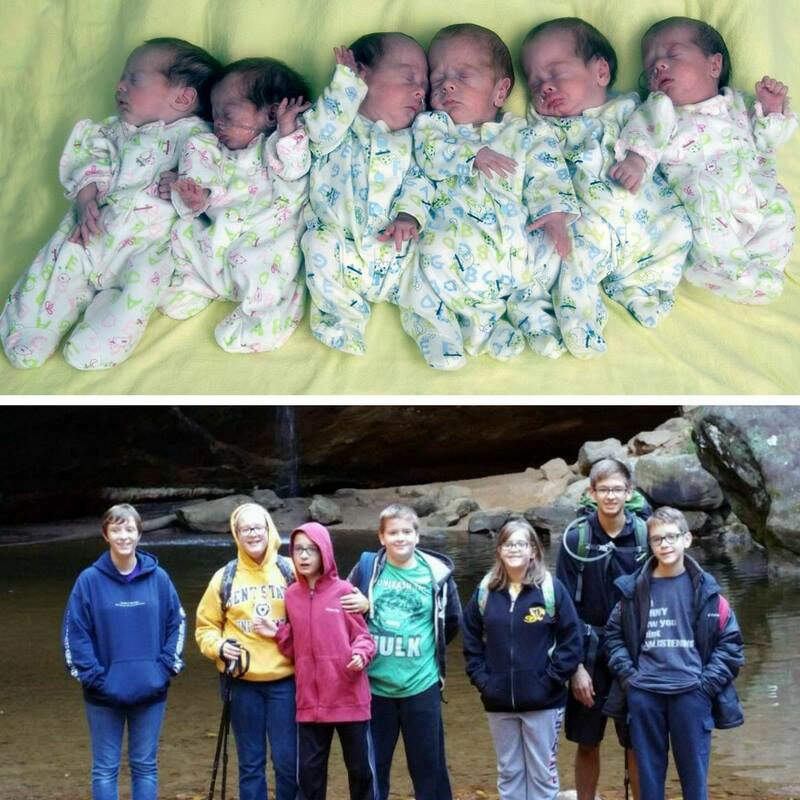 Happy 13th Birthday to the Hanselman sextuplets – Isabella, Sophia, Kyle, Logan, Alex and Lucy! 2. 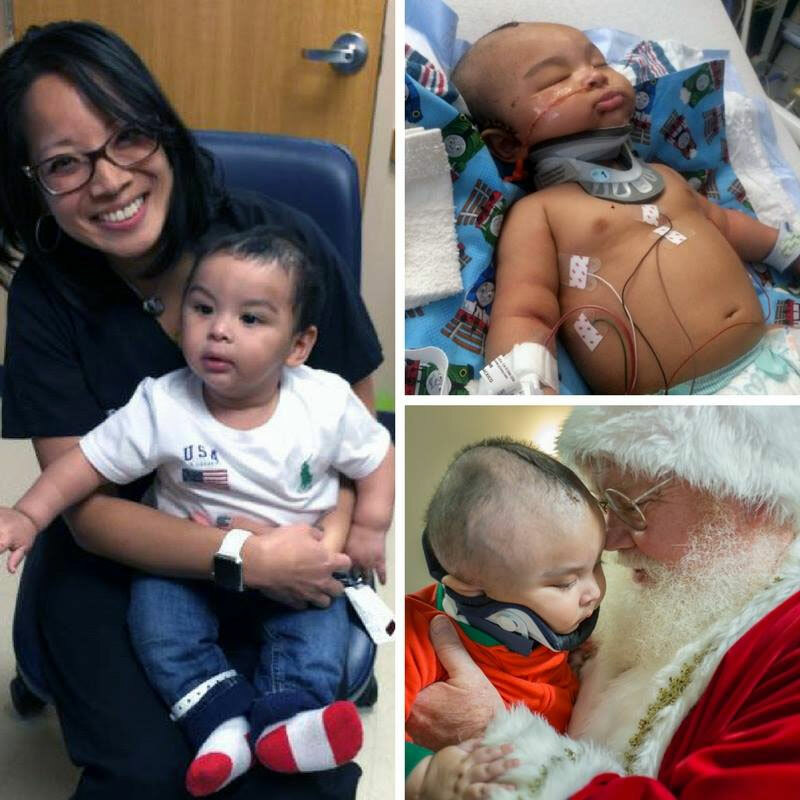 Little Neco Ware was ejected from his car seat on Thanksgiving eve, suffered a traumatic brain injury and needed an emergency craniotomy. Today, we celebrate a milestone in his recovery – freedom from the neck brace. 3. 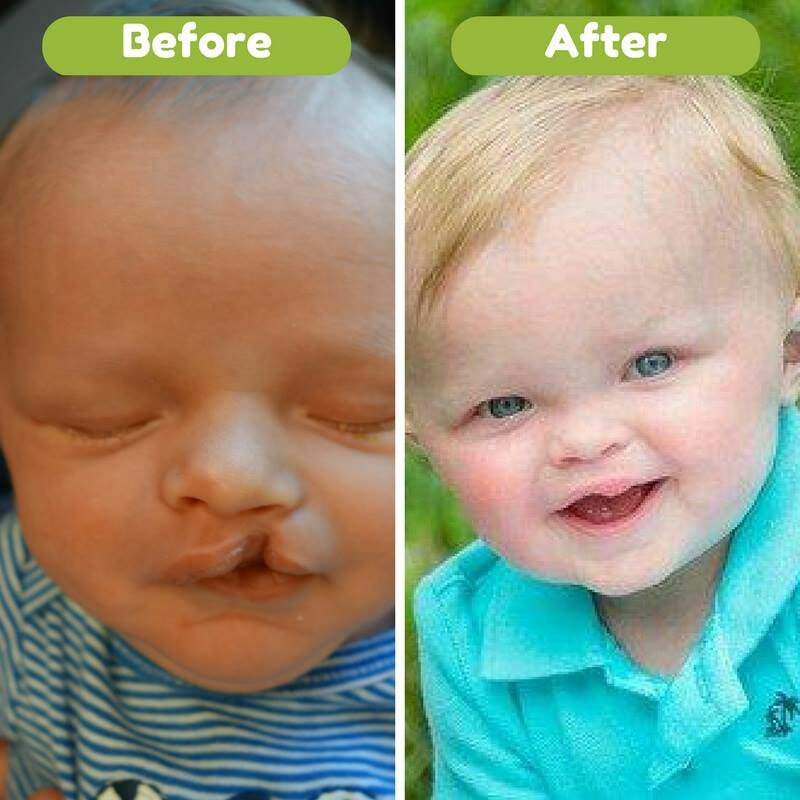 In honor of National Give Kids a Smile Day, here are some very special smiles sure to melt your heart, brought to you by Drs. Murthy and Patel. 4. Abby Raber is such a sweetie and was showing her love all day to our staff. She wrote and personally delivered Valentine’s cards to everyone she has gotten to know during her on-and-off hospitalization the last 4 months..
5. We found a couple moms enjoying some skin-to-skin time with their infants in our NICU, including Maureen Cavanaugh Oblander and her daughter Harper, and Sara Evans with her son Dane. 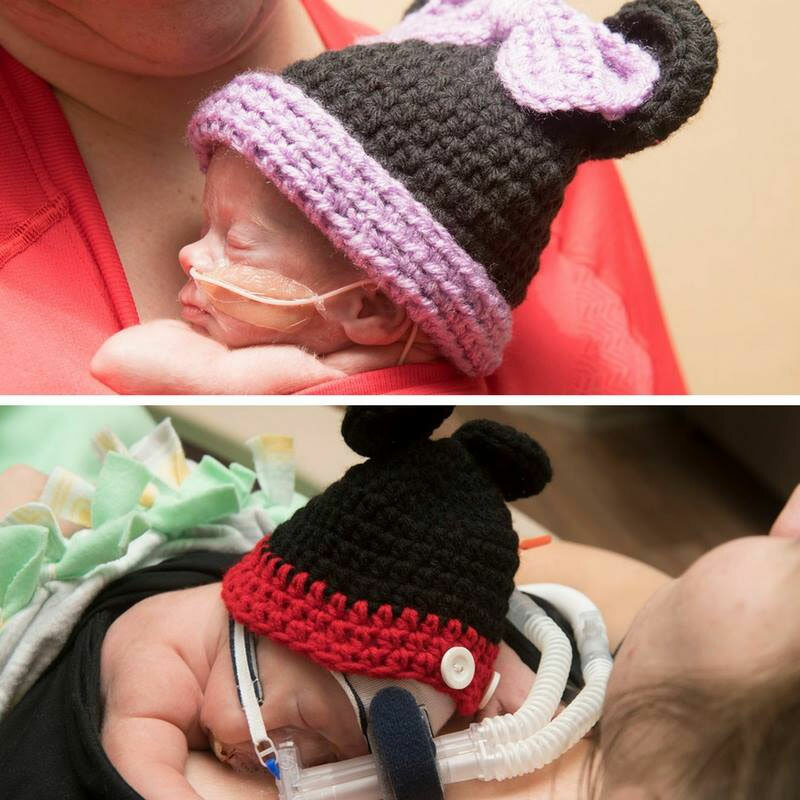 The Mickey and Minnie Mouse hats were crocheted and donated to the hospital by Nancy Grayem. 6. Nine years ago, Crystal White, was nearing her due date. Her pregnancy was going smoothly – no complications, no health issues – just one more routine test, group B streptococcus (GBS), prior to baby Mason’s arrival. 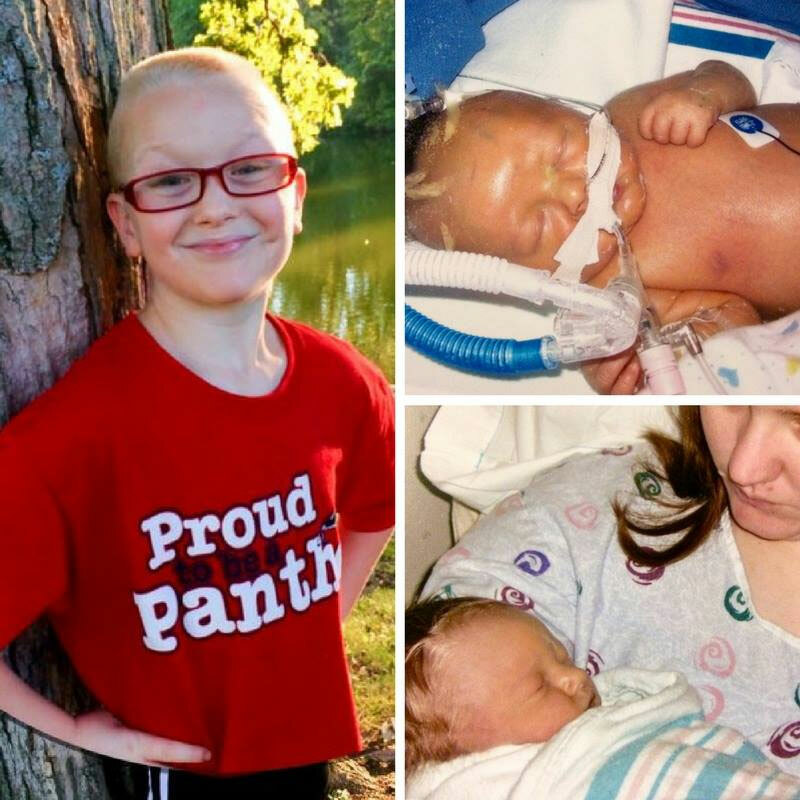 A false negative created a host of life threatening effects for them and 3 weeks in the NICU. 7. 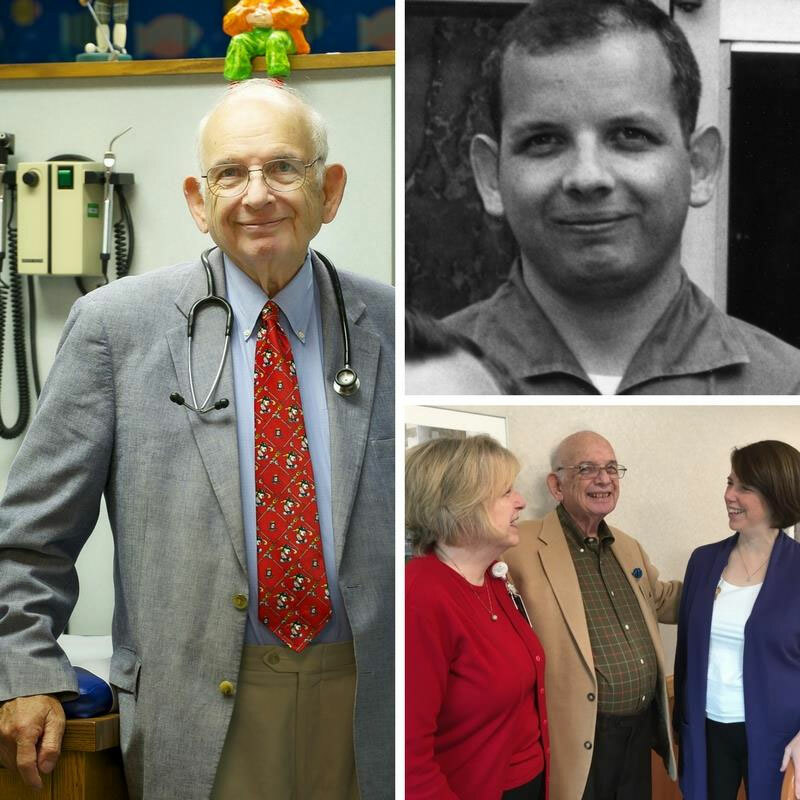 During his 55 years in medicine, the recently-retired Dr. Robert Stone witnessed an amazing evolution in pediatric medicine and feels fortunate to have played a part in some of these advances, especially the care of cystic fibrosis. 8. 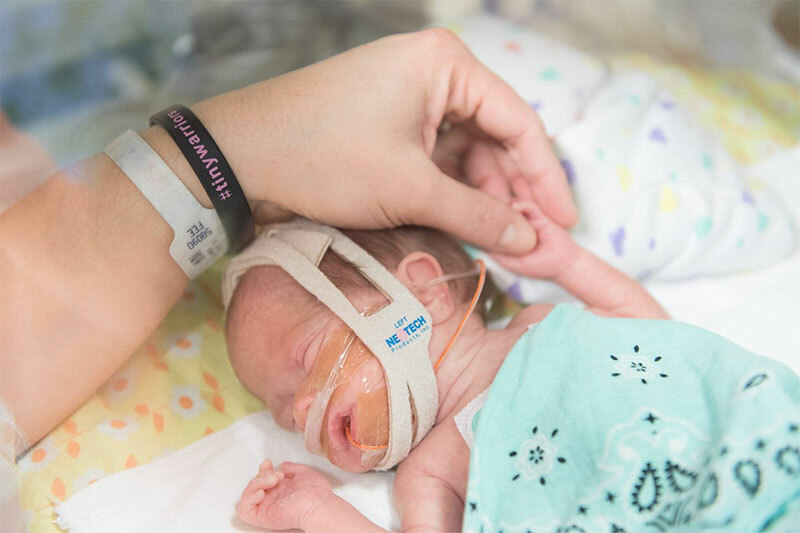 Ellie should still be in utero until April 3, but this now 3-pound beauty has been in our Neonatal Intensive Care Unit for 6 weeks. 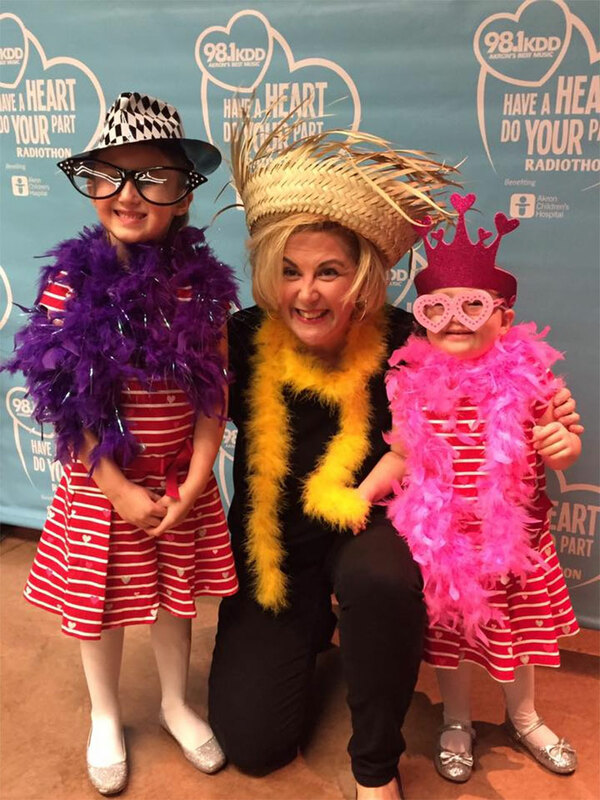 Mom Sarah Christopher and the #tinywarriors followers are hoping and waiting for her to outgrow a congenital heart defect called PDA (patent ductus arteriosus). 9. 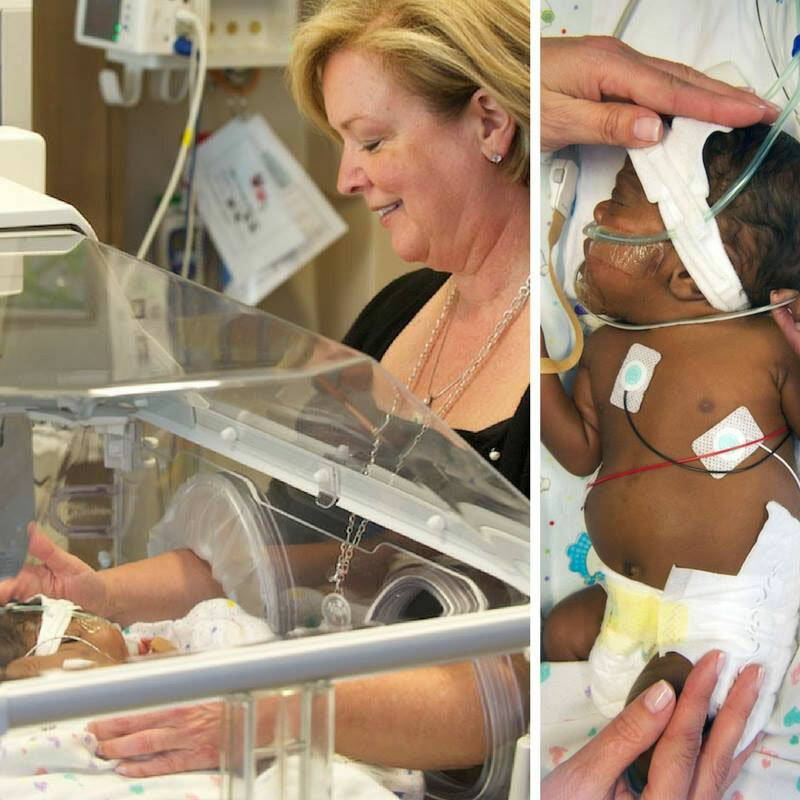 Many of our most fragile newborns are on a mechanical ventilator. As the baby’s chest rises and falls, an onlooker may not realize that the child is actually customizing every breath he takes. 10. Almost $30,000 was donated tonight at the Change Bandit Bash at the Akron Zoo! We are thankful for each of you and every one who contributed to the 98.1 KDD Have a Heart, Do Your Part Radiothon!